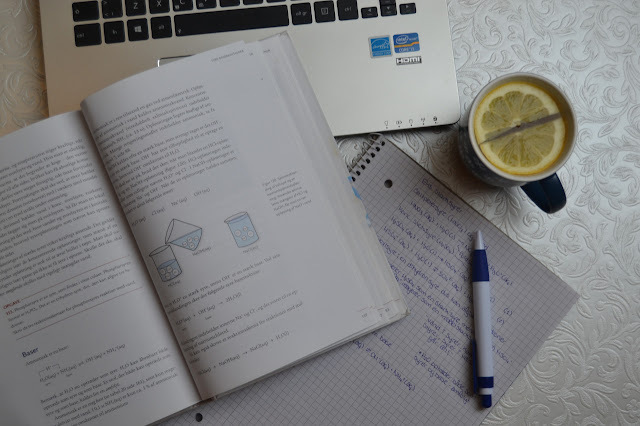 Waking up in the morning can often become a rough task to complete, especially in times where the whole night have been spent studying and worrying about the next big report. It is therefore vital that the morning starts off good in order to have the right work ethic and right motivation to do all of these tasks correctly. In the last few years I have been in corperating five different tasks into my morning routine so that I can have an improved morning and therefore accomplish the work that I expect from myself. 1. Brain training. As the first thing in the morning I usually start my day off with my daily brain training. This will not only stimulate my brain but it will also have me aquire more energy (because of my natural need to do good). This is a two way benefit. First of all it allows you to wake up and gets your brain activating, but it also benefits the knowledge that you accompany yourself with. Doing this daily can help you improve your listening skills along with your understanding and such. The following apps can be recommended: Elevate, Neuronation & Fit Brains. 2. Hot lemon water. There are many people who start of the day with a hot beverage. Many choose coffee or tea. But many benefits can be gained by substituting that drink with hot lemon water (a coffee can although also be enjoyed afterwards). The reason for this is that the hot lemon water helps kickstart the digestion proces for the day. But it also contains a lot of beneficial vitamins. To read a whole guide on hot lemon water and how it should be done correctly read the following article! The following news sites can be recommended: The New York Times, The Huffington Post & The Wall Street Journal. 4. Yoga. Incorperating yoga or just even light stretches in the morning can add a lot into your overall daily experience. It does the same to the body as splashing cold water onto the face does. It gets you activated. It helps you calm and it helps you stay collected. 5. Plan the day. One way to improve your morning is by planning the day. This way you will create an overview over the day which will lead to you being more aware and more calm when taking on the day. This can be done with the old school notebook or a variety of apps can be used. Remember it is vital to get a good start to your day, so take the time to care for yourself even if its 5 minutes or so.